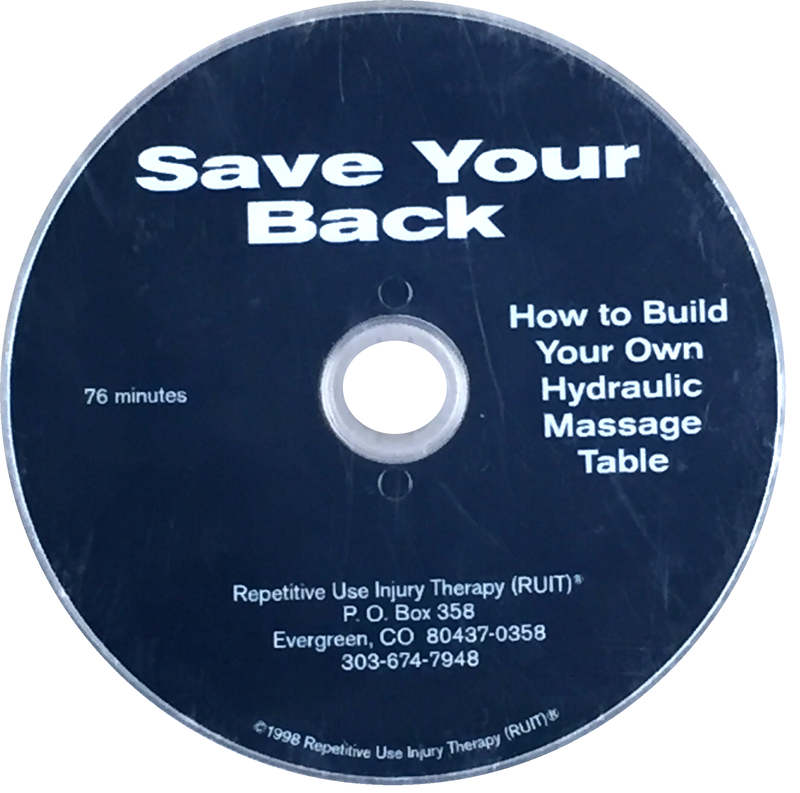 This DVD will take you step-by step and show you how to build your own hydraulic massage table for a fraction of the cost of a new one. You will learn how you can take a used dental or optical chair and build a first class hydraulic table for approximately $350.00. 1. 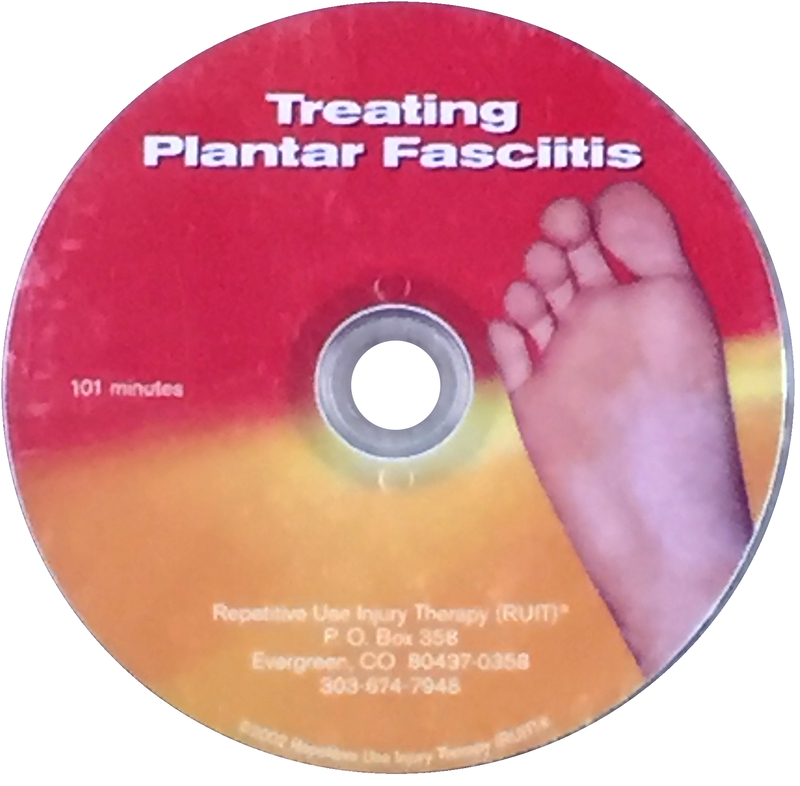 Much less work and strain for the therapist because each client can be moved to a height that’s comfortable for the therapist. 2. Less effort for the client to get on and off the table. 3. A more professional look for your office.